Research In Motion just can't catch a break lately when it comes to its BlackBerry platform as of late, and some news this morning is just adding on to its woes. 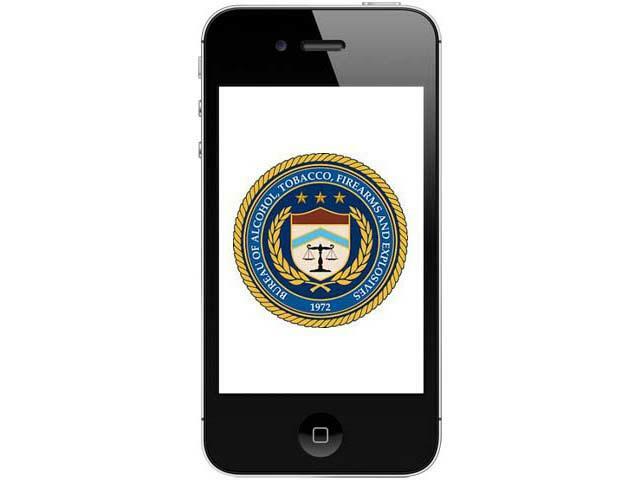 The Bureau of Alcohol, Tobacco, Firearms and Explosives – more commonly known as the ATF – has decided to ditch its BlackBerry handsets this summer for a mixture of iPhone and Android devices. Beginning in June, 2,400 field agens will receive iPhone and replacements, and then the remaining 1,400 employees of the agency will receive a mixture of Android and Apple devices. There is also a test currently going on with 200 iPads that could factor into the mix. Rick Holgate, ATF's chief information officer, said of the decision that "The government has been very comfortable with the BlackBerry model for 10 years. Now we're looking to move beyond that." This follows up news from two weeks ago that the U.S. National Oceanic and Atmosphere Administration (NOAA) would be replacing its 13,000 BlackBerry phones with iPhones. Currently RIM enjoys a deployment of over 1 million handsets with the U.S. government, so this total of 16,800 handsets between the two agencies is a drop in the bucket, but it could also be a first sign of a weakening in the dam. These are two high profile agencies, and should they find success with non-BlackBerry handsets that can meet their standards for security, RIM's days as the darling of the security-minded could quickly be coming to an end.